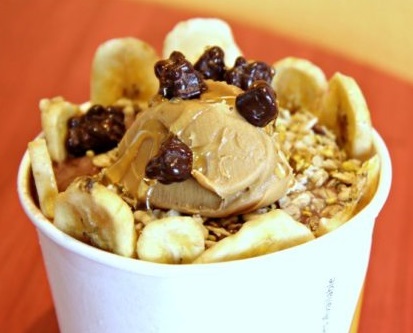 Robeks Smoothie Franchise For Sale - Greater Washington, D.C.
Robeks Smoothie Franchise For Sale – Greater Washington, D.C.
Robeks Smoothie Franchise for sale in the Greater Washington, D.C. region for $25,000! Established franchise currently grossing an estimated $204,351 and nets $48,144. Income based on an owner/operator role. 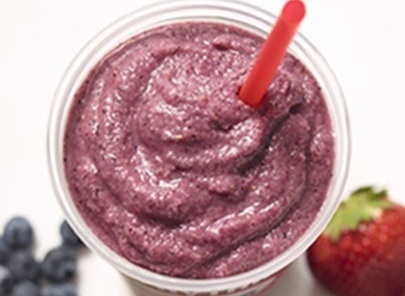 This franchise offers a menu of “good-for-you smoothies” and juices. Great location in a shopping plaza on a busy highway with neighboring retail stores, restaurants, grocery stores and service businesses. New owner will need to be approved by the franchisor. Some financing available for buyers who qualify for a revolving credit line through our third party source. Apply Here. The current gross revenue being generated is estimated at $204,351. The owner currently leases the property. Lease terms remian for 3 years with a 5 year option. Located in the Greater Washington, DC region. Physical address will be released to qualified buyers upon execution of an NDA. Current list of equipment includes: 2 Walk-in Freezers, 4 smaller freezers to store food and smoothies, cash register, computer, printer, fax machine, 4 juicers (2 dual juice machines), 4 blender stations with several blenders, pre-installed counter tops, tables/chairs for indoor/outdoor seating and several steel and wood shelves for storing inventory. What size and how many customers can this restaurant seat? This restaurant is 800 sq.ft and can seat 8 inside and 6 outside. No, there is no beer or liquor license included with this sale. Quiznos Franchise allows the owner to hold a liquor license and sell alcohol if they choose. There is no drive-thru or delivery service, but catering is offered at both locations with a huge opportunity to expand this side of the business. Seller has owned this location for 1.5 years. Owner is selling due to a change in family circumstances. This restaurant is open from 8am – 9pm Monday – Sunday. Established franchise opportunity. Turnkey and move in ready. Includes the cost of all equipment. Plenty of opportunity to increase revenue. This restaurant has a great reputation and brand recognition. Priced at $25,000. For additional information and to evaluate this business further Contact Us About This Restaurant Here!